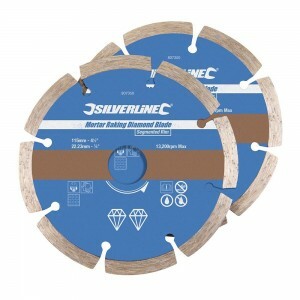 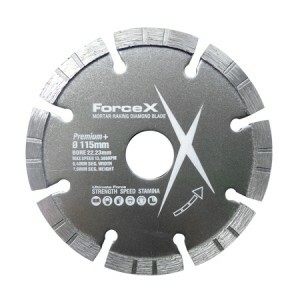 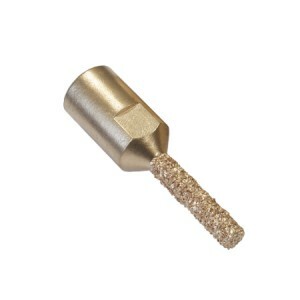 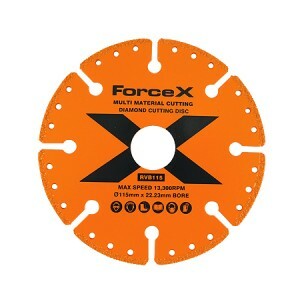 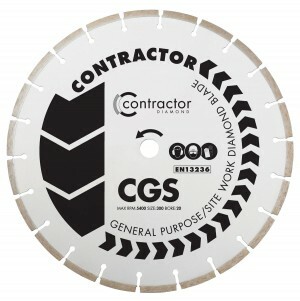 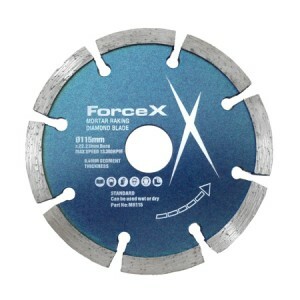 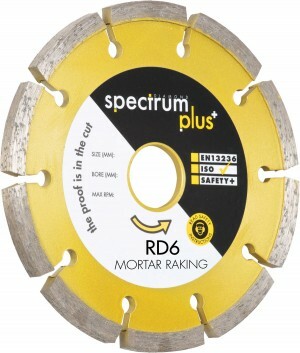 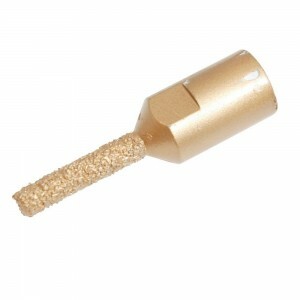 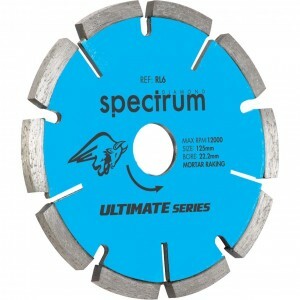 Looking for a mortar raking diamond blade? 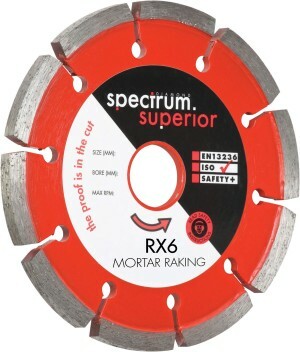 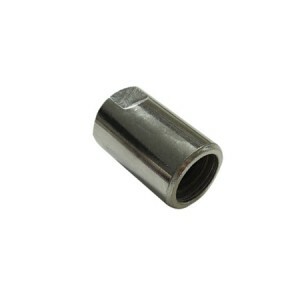 You've come to the right place, because our range is second to none. 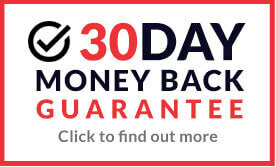 Low prices and quality are guarenteed.